By now you probably know my football team isn’t making it to the big dance…sniff, sniff, sigh…! Well at least it was a GREAT season, we made it to the playoffs and we got to see some really good football this year. 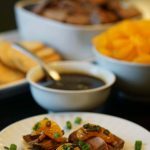 And because I’m pretty sure you’re looking for some fun ideas for game time snack, it’s time to have a stiff upper lip and keep on keeping on! So….I’ve been thinking about some ideas about what to make and what is the best finger food – I’ve posted some great recipes for chicken wings, beer cheese soup and there’s always my terrific salsa, but hey – time to think up something new! 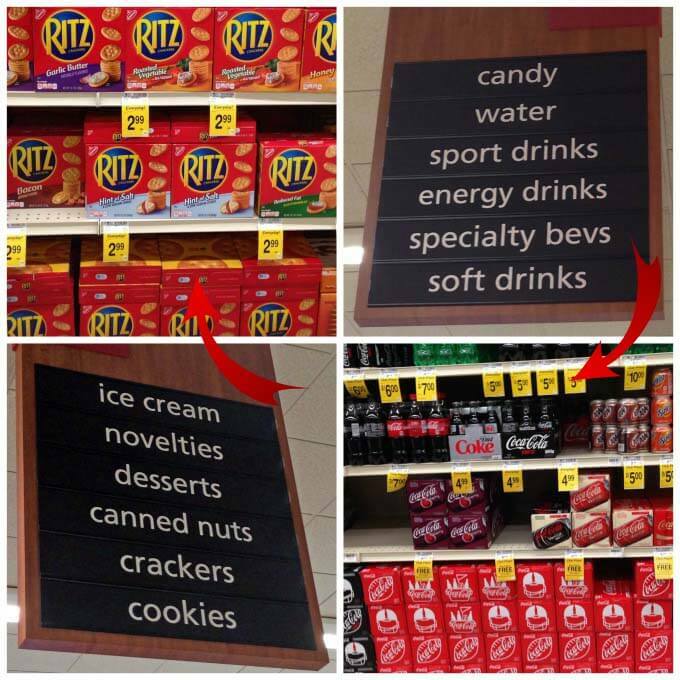 Spent some time brainstorming, then off to my local Von’s store to pick up the list. And you’re going to like this because the list is pretty short! 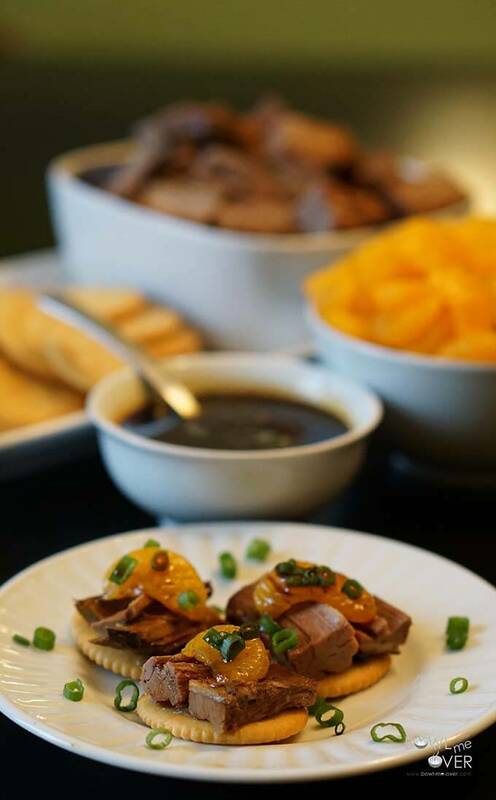 A beef roast, onion, sweet chili sauce, marmalade, soy sauce, brown sugar, ginger and garlic, some RITZ® Crackers, mandarin oranges and green onions. 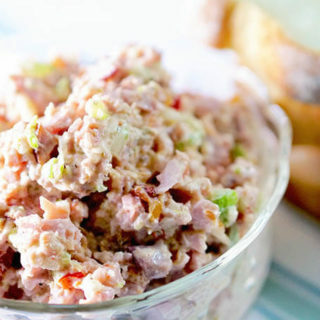 It’s a short list and this will make a TON of appetizers – perfect finger food! Even better? We’re going to make it the day (or even two days) before in the slow cooker – easy-peasy! 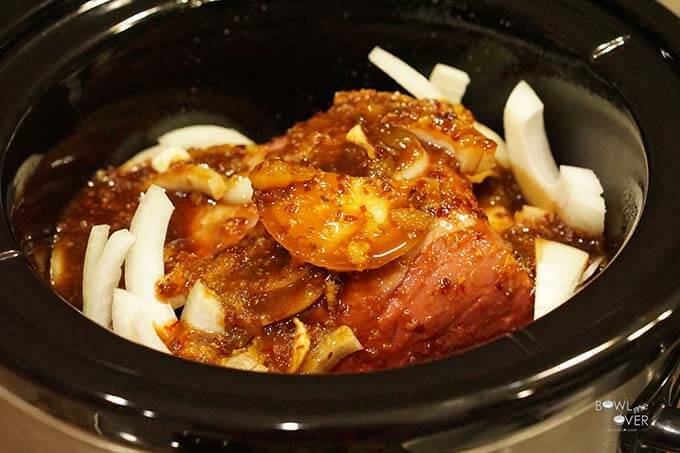 Spray your slow cooker with non-stick coating and put the roast in first. Peel & slice the onion and spread it over top. Then combine the chili sauce, marmalade, soy sauce brown sugar, ginger and garlic. Pour it over the roast, cover and set on low. Leave, go to work, take a walk in the park (or do what I did and cook it overnight!) and after 8-9 hours in the slow cooker, the beef will be done. Remove the roast from the slow cooker and refrigerate when cool. Take the remaining sauce and strain it to remove all the bits. Then put the sauce in a medium sauce pan. Place on the stove over medium high heat. Bring to a boil & reduce to a bubble, simmer until it is reduced by half and it is thick and syrupy 15-20 minutes, refrigerate. Fast forward to BIG GAME Day – fun, fun, fun! Love watching football and all those great commercials and I’m thinking you do too! So yay, today you’re just going to set things up for assembly. Slice the beef, drain the mandarins and dice the green onions. 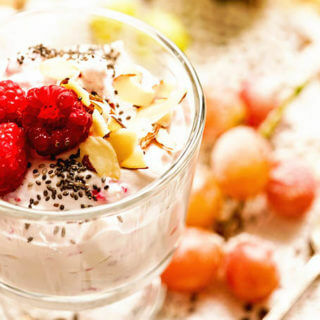 Put the sauce in a small bowl with a ladle and let the guests assemble these amazing little bites! They are SPICY and sweet, big and meaty – but don’t let the spice scare you! The coolness of the mandarin & green onions are the perfect combination to brighten the flavors! My husband ate 10 of these, they are fabulous! 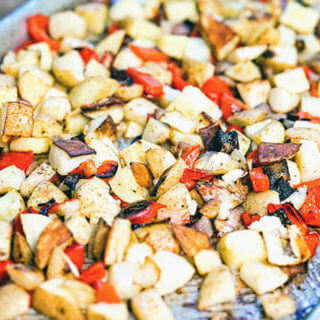 This will make enough to feed a large crowd and is so easy! More tasty game day bites? Vegetarian Pizza Bombs or Cheesy Salsa Bean Dip! So tell me are you going to watch the game or show up for the party? 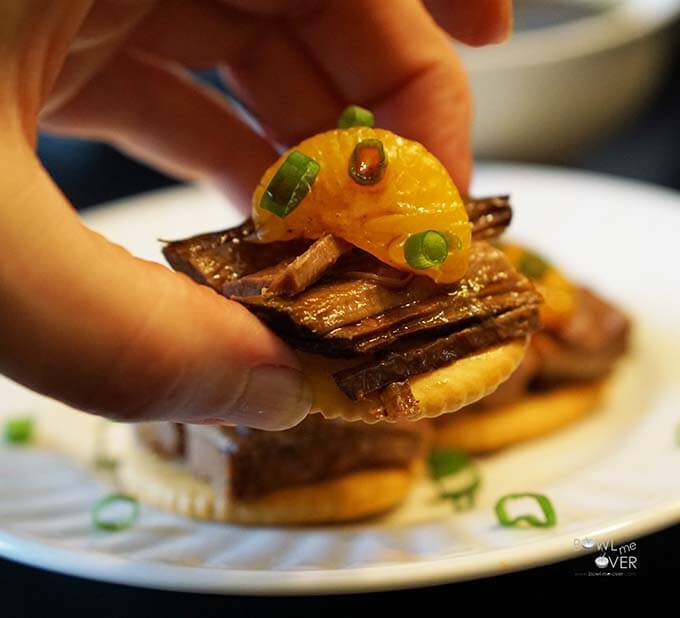 Ritz crackers are the perfect vehicle for this yummy roast beef! Thanks Justine, they sure turned out yummy! 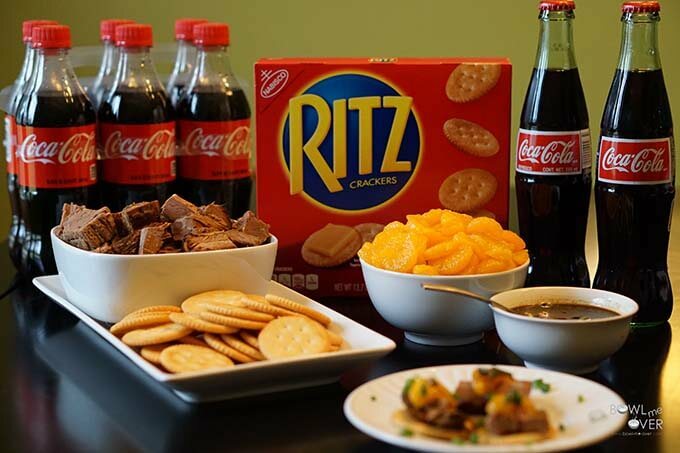 You did a fabulous job and these Ritz bites look delicious! Awesome! I hope you give them a try Patty, they are so easy & good!! These look great! We were just talking about doing something in the crock pot for Super Bowl, and I think we’ve found it! Thanks! Thanks Nettie – I hope you give them a try! How savory and appetizing this appetizer looks. Perfect for a large party, thanks Peter! 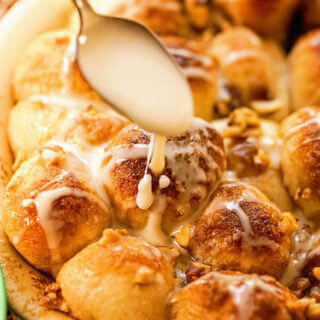 A yummy game day dish for sure! Boy howdy! 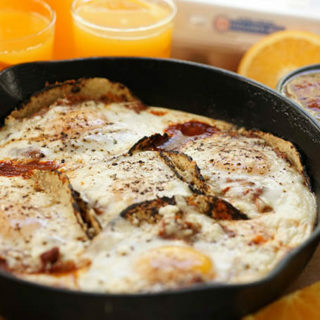 Easy & feeds a crowd! What a genius idea, for the slow cooker! Our family will love the taste and convenience of this meal! Super easy & super fun, enjoy! I love the sound of these bite sized snacks!! 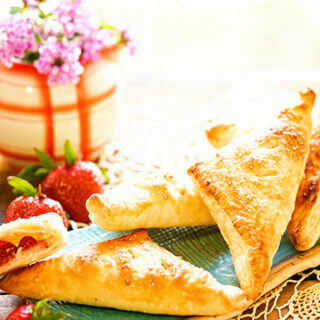 The flavors sound amazing and of course perfect on top a Ritz cracker!! Thanks Angela! I hope you give these a try next time you’re having a party!! Thanks for sharing at #LetsGetRealSocial. For me who avoids gluten I would just make the roast beef with the recipe and eat it that way for the meat for a meal. Yum. Sounds great Karen, though you may want to cut back on the Thai Chili Sauce just a bit as it really adds quite the punch of flavor. The mandarins balance that out well. Just a thought!